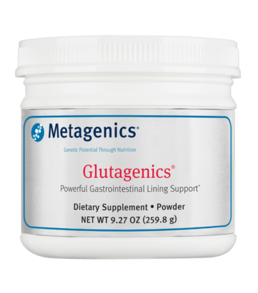 Glutagenics® features three key ingredients— glutamine, deglycyrrhizinized licorice (DGL), and aloe—that are designed to support the integrity and healthy function of the gastrointestinal lining . 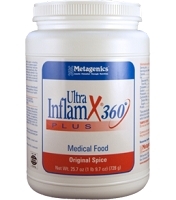 A healthy gastrointestinal lining is essential for proper digestion, immune function, and overall health. 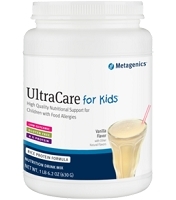 Glutagenics supplies: 3.5 grams of the amino acid glutamine, which provides both a source of fuel and precursors for growth to the rapidly dividing cells of the intestinal lining. 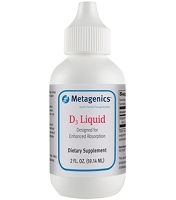 * A concentrated extract of DGL to support gastrointestinal health. * A premium extract of aloe leaf containing polysaccharides to support a healthy intestinal lining. * Natural flavors for improved taste. 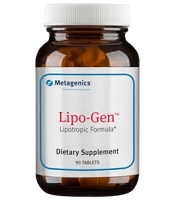 The licorice in Glutagenics has been processed to remove glycyrrhizin, which has been associated with sodium and water retention. In addition, a proprietary extraction process removes the bitter principles of aloe to prevent a laxative effect. 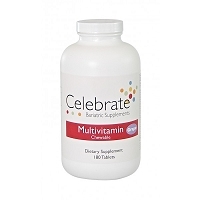 Serving Size: About 1 Teaspoon (4.33 g) Ingredient	Amount	Daily Value L-Glutamine	3500 mg * Deglycyrrhizinized Licorice (Glycyrrhiza glabra) Root 10:1 Extract	500 mg * Aloe (Aloe barbadensis) Leaf Extract†	50 mg * Other Ingredients: Natural flavors. Directions: Mix about one teaspoon (4.33 g) with water or as directed by your healthcare practitioner. This product is gluten free and vegetarian. Warning: Do not use if pregnant or nursing. Caution: If taking medication, please consult your healthcare practitioner before use. Keep out of the reach of children. Storage: Keep tightly closed in a cool, dry place. †Proprietary extraction process removes the laxative bitter principles, confirmed by thin layer chromatography (TLC). Equivalent to 10 g of aloe leaf gel.